Mt. 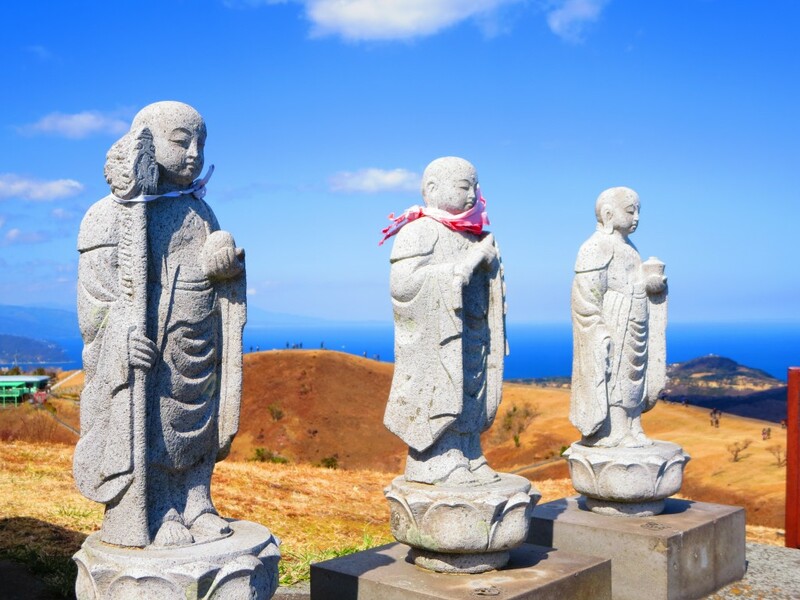 Omuro is an old volcano, about 4,000 years old, located about 130 kilometers southwest of Shibuya, Tokyo, on the Izu Peninsula of Shizuoka prefecture. 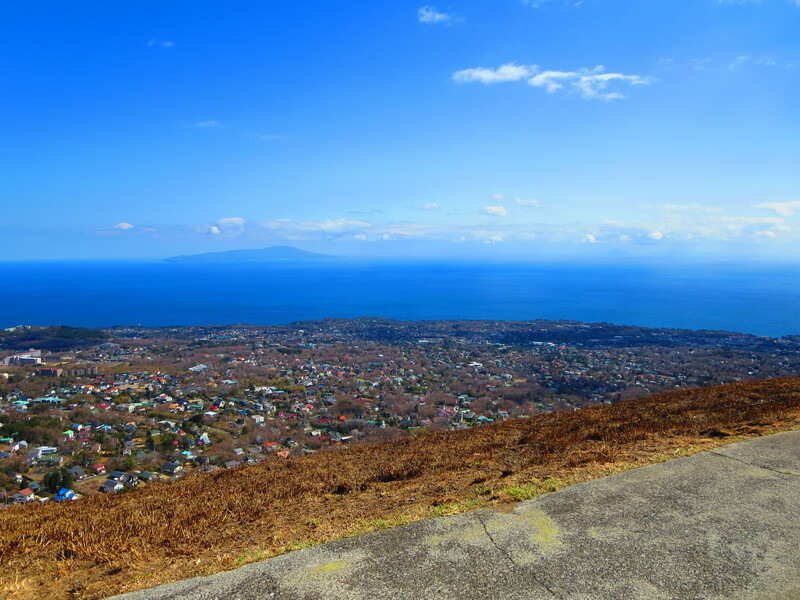 The mountain, some 580m tall, has an incredible view of the sea and Mt. 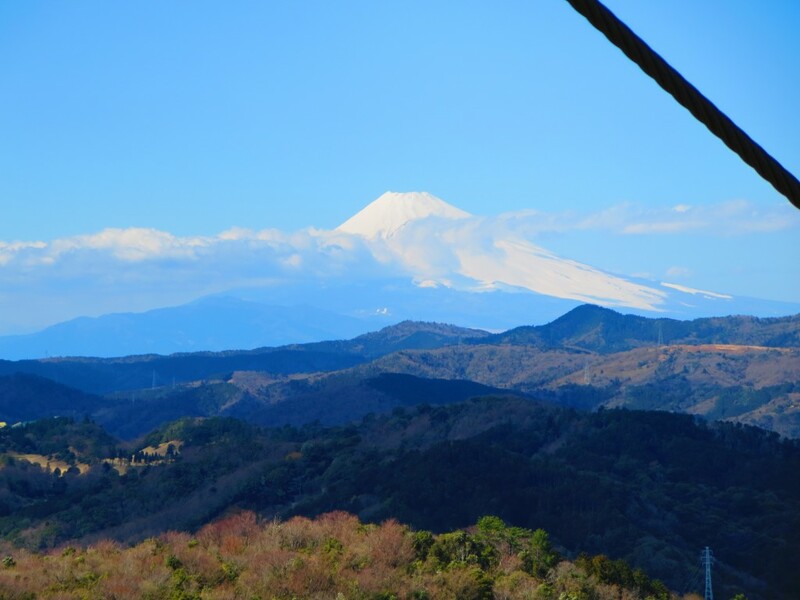 Fuji on clear days. 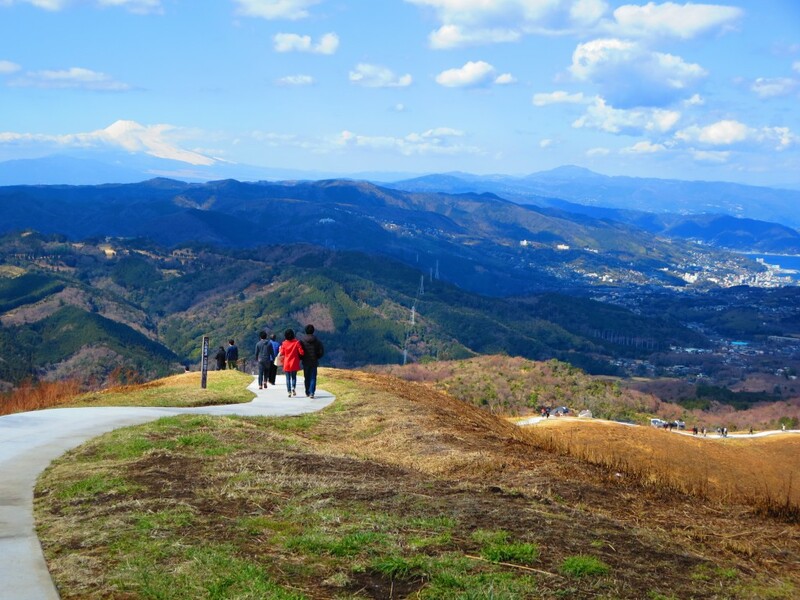 Despite the strong winds at the top, visitors come to enjoy the beautiful surroundings and fresh air. 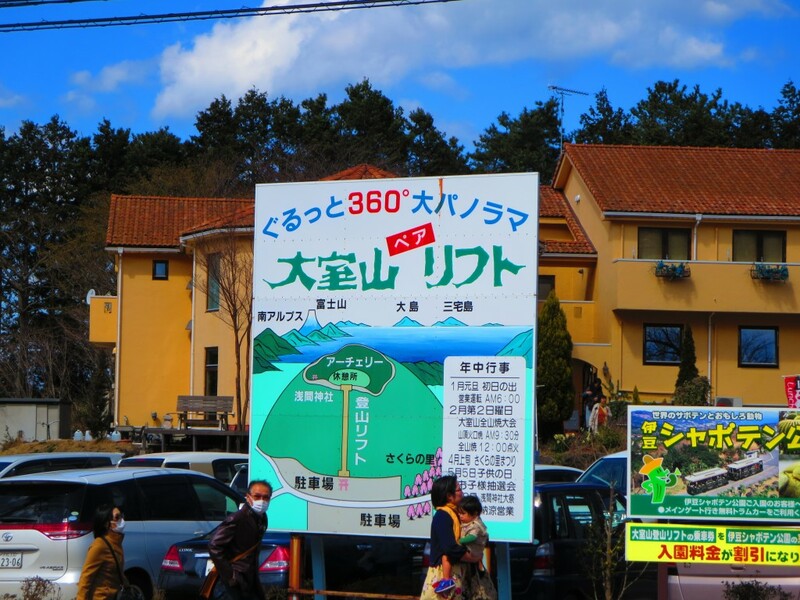 For 500 yen, visitors can purchase round-trip lift tickets to the top of the mountain. 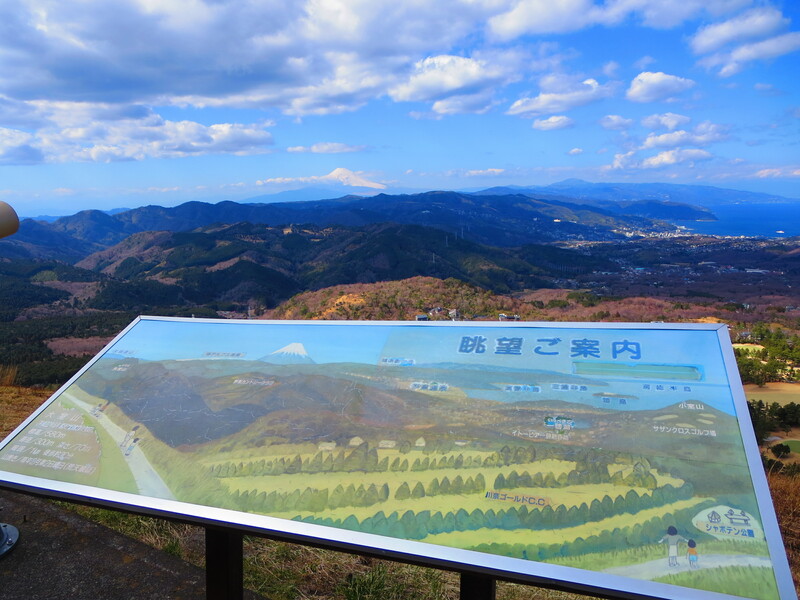 At the top, visitors can walk around the crater below, which houses an archery field. Archery, too, is an experience to try at Mt. Omuro for 1000 yen. One tradition at Mt. Omuro is yamayaki, or burning the mountain. This event, which has occurred for the last 700 years, takes place annually on the second Sunday of February. The entire process only takes about 15 minutes, starting with the interior crater and finishing with the entire mountain. 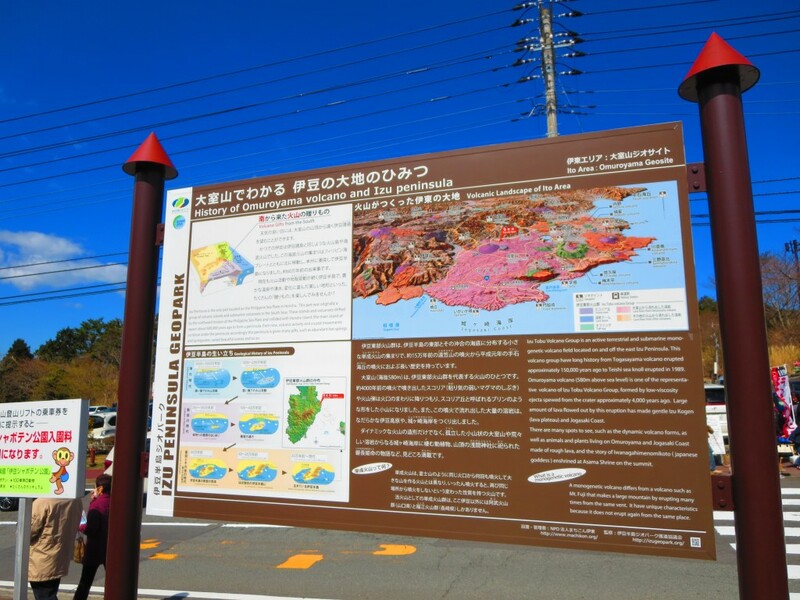 The mountain and crater can be explored in 30-60 minutes at a leisurely pace. 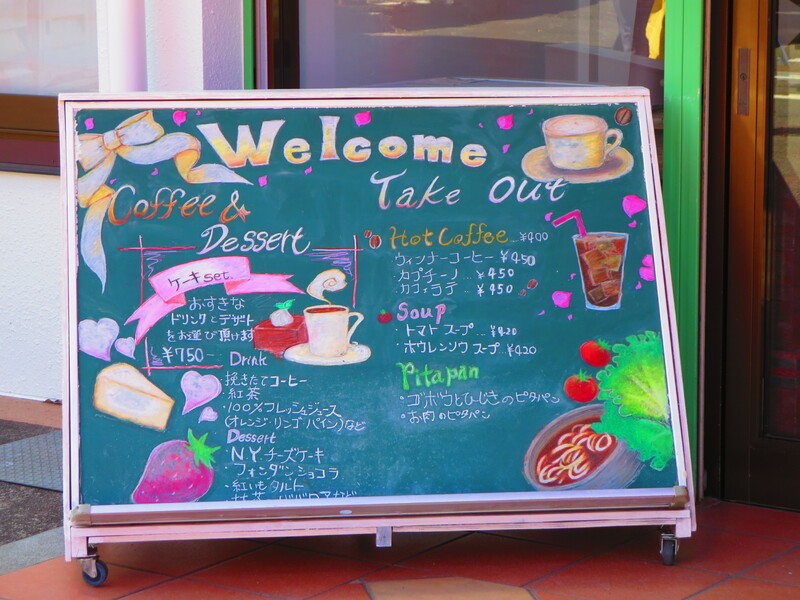 Afterwards, visitors can enjoy shopping for snacks and souvenirs at the base shops. A short walk away is Sakura no Sato, a cherry blossom park on the northwest side of Mt. Omuro. The 40,000 square meter park is a great place to enjoy flowering trees when they are in bloom with Mt. 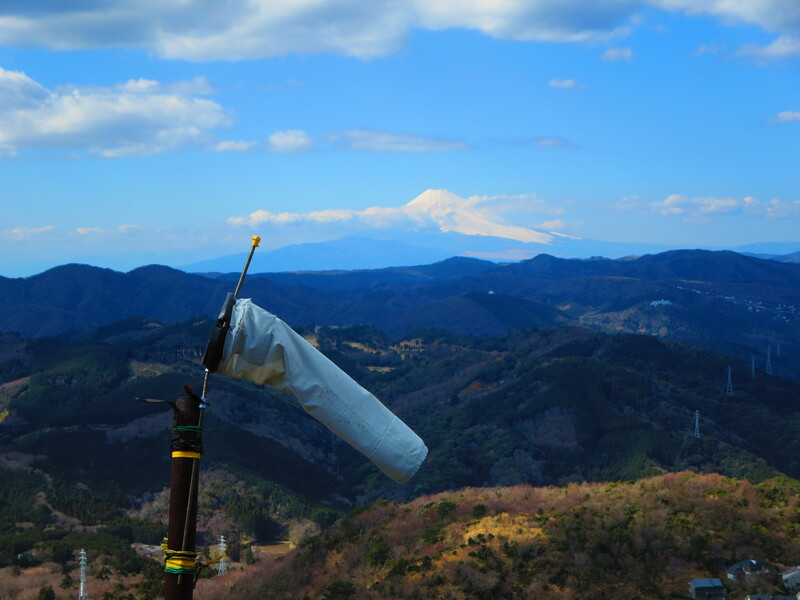 Fuji in the background. Mt. Omuro is worth visiting at any time of year. Keep in mind that chairlifts may not operate in poor weather conditions. 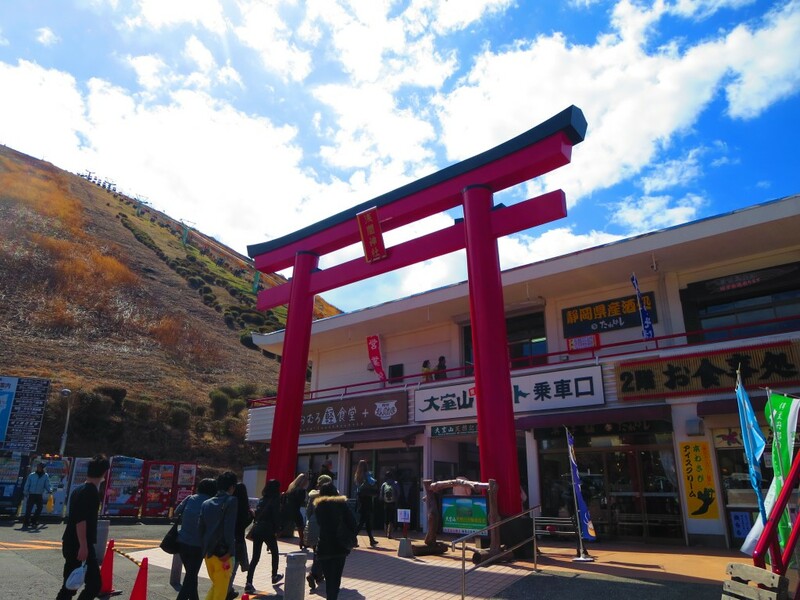 It may be better to visit in warmer months, however, due to the strong winds that blow over the moutain making even a warm spring day unbearably cold. 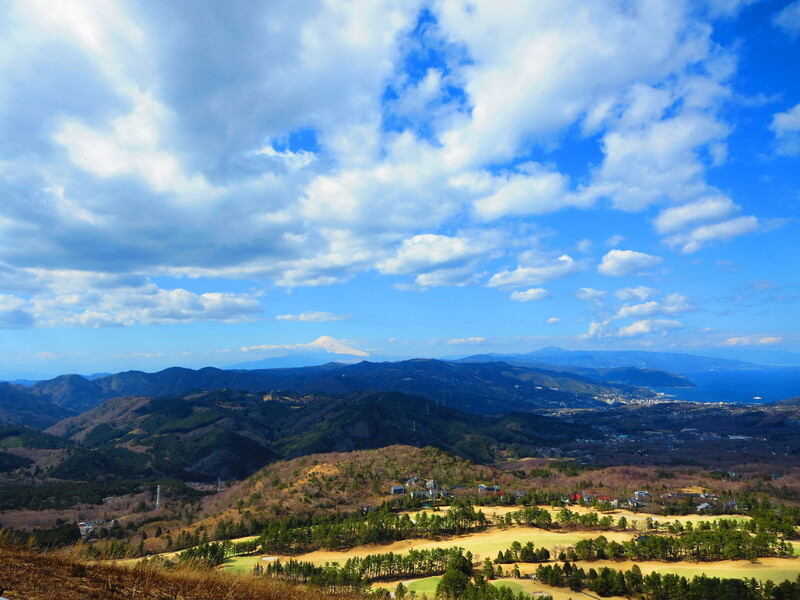 Whatever the weather, visitors are sure to be mesmerized by the incredible views from Mt. Omuro.